The Starved Rock area of Illinois is a stunning natural destination along the Illinois River and known for it's incredible glacial meltwater-formed sandstone canyons. 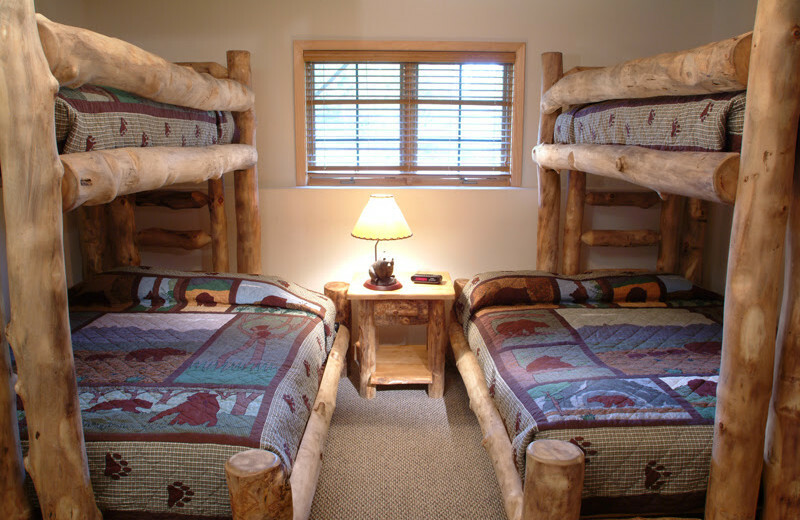 This truly unique retreat is a place you've perhaps never even heard about, and therefore offers you the chance to experience it all when you stay with Grizzly Jack's Grand Bear Resort. 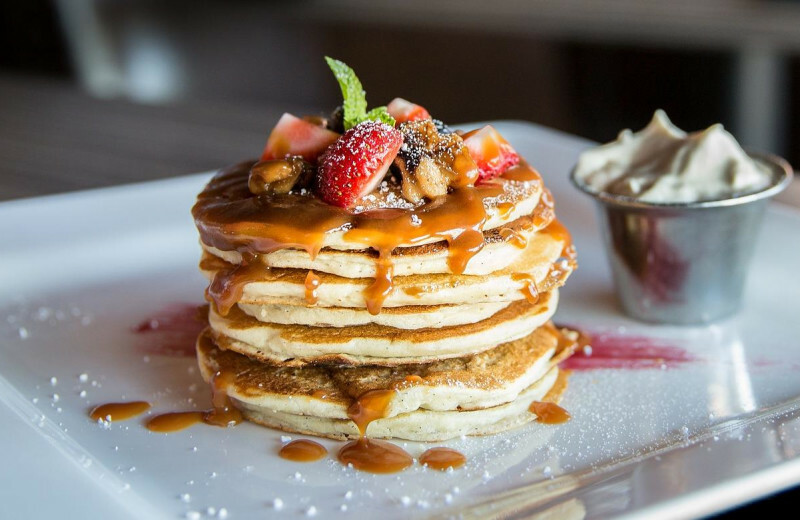 Here at Grizzly Jack's you're leaving behind the towering skyscrapers and discovering the scenic Northwoods of Illinois together with family, friends, or your sweetheart. 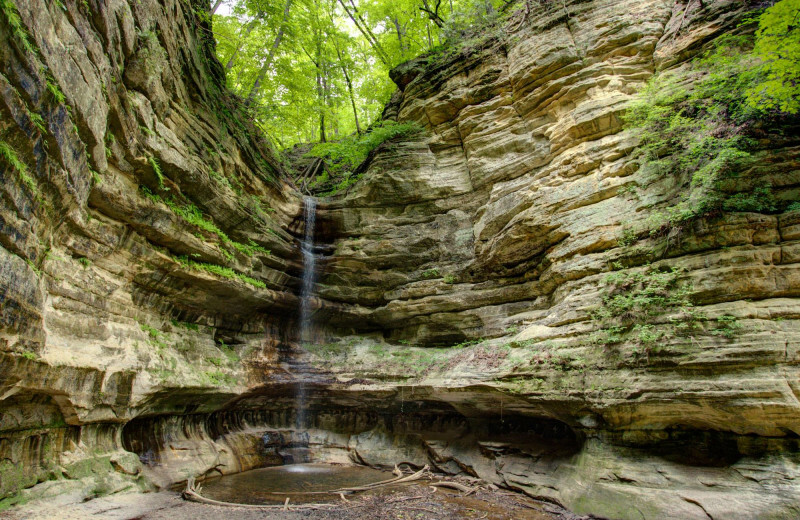 Just minutes away you will find the Starved Rock State Park where you can hike through the 13 miles of trails and explore the magnificent canyons, waterfalls, and rock formations. Matthiessen State Park is another option for outdoor activities such as hiking and horseback riding, while beautiful Illinois River offers some of the most thrilling whitewater rafting imaginable. If you're looking to just stay onsite, not to worry. 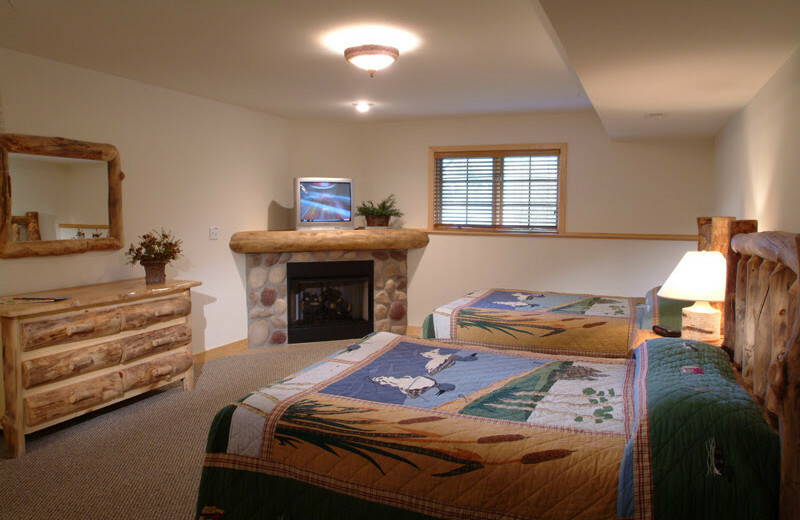 You'll find crafting hours, and family story times that the kids are sure to love--not to mention the sizable waterpark. Reopening in April 2019, the 24,000-square-foot indoor waterpark is the ultimate water adventure! 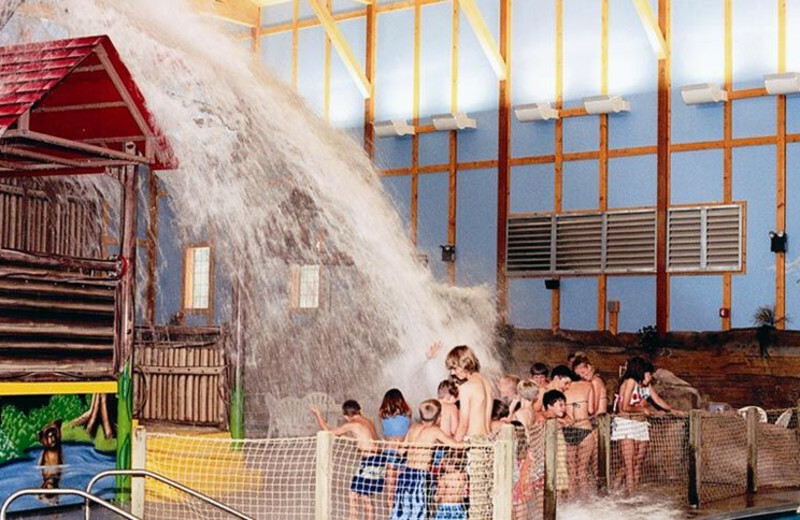 The Grand Bear Falls waterpark features excitement around every corner. 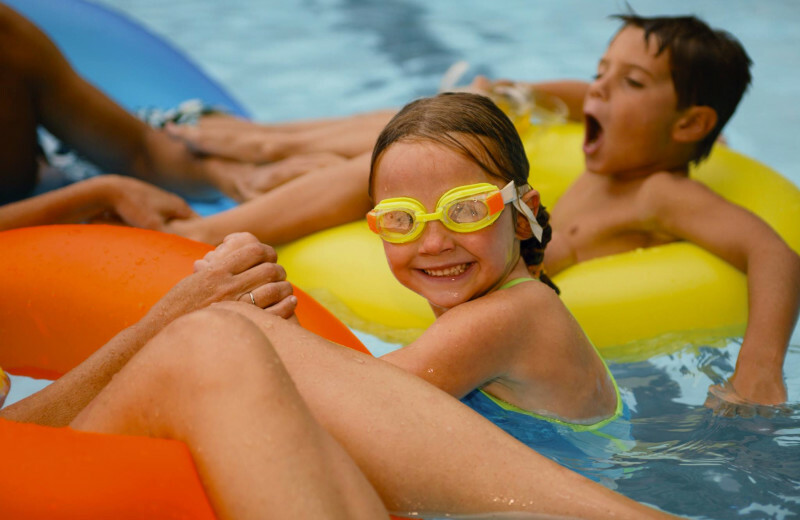 You'll find play zones, slides, wave pool, a lazy river, and a spa. A kiddie pool is perfect for the youngsters as well! The waterpark also features the Wave Cave, where you can indulge in concession-style treats and beverages to enjoy in-between all your fun. The waterpark is complimentary to resort guests with overnight accommodations, but day passes are available for Thursday through Sunday as well! 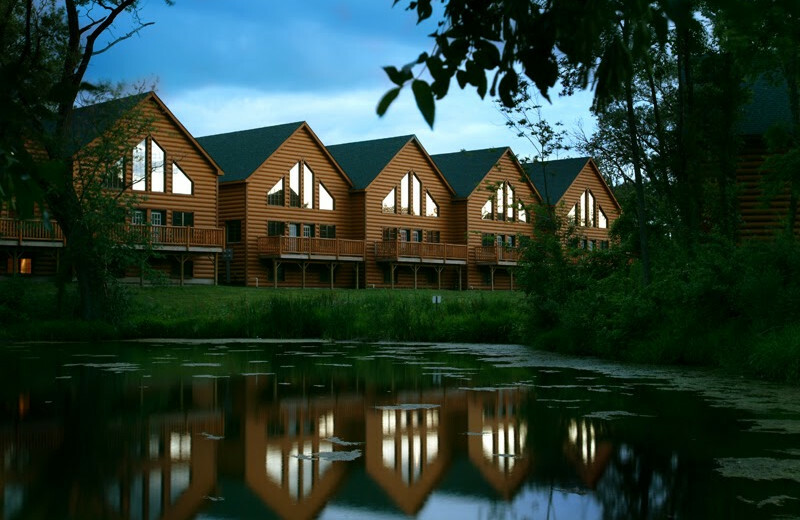 Top Wedding Venues in the U.S.
Grizzly Jack's Grand Bear Resort is everything you're looking for in a family vacation. 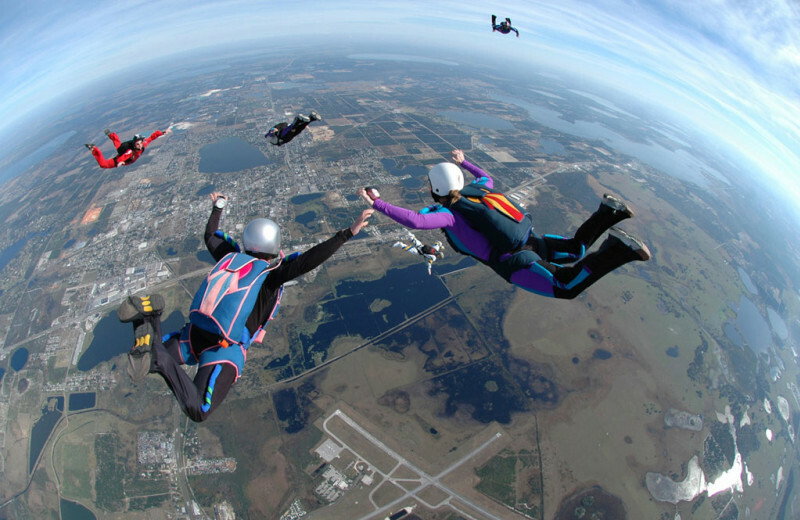 This exciting Illinois destination provide you with not only comfortable accommodations and a place to escape to outside of the city, but plenty of onsite and nearby activities that ensure your family never runs into a dull moment. 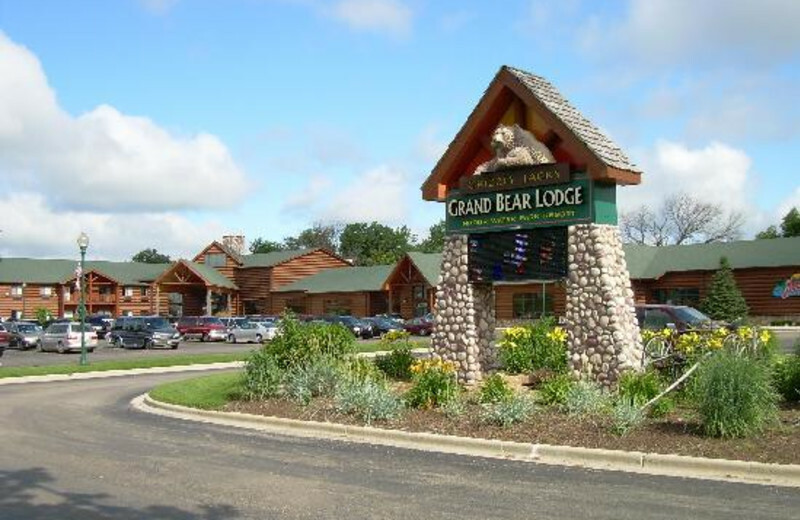 The kids are sure to love the exciting Grand Bear Falls waterpark, located right onsite! 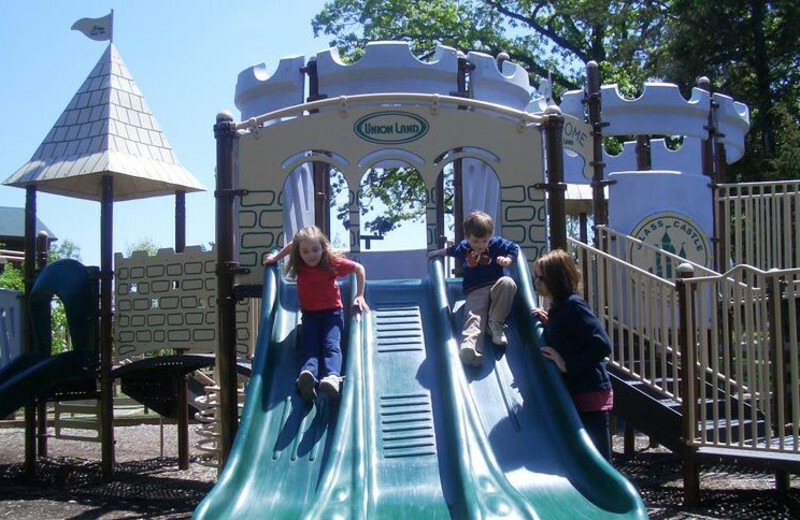 The spacious park features tall slides, a wave pool, lazy river, and play zones for everyone to enjoy! 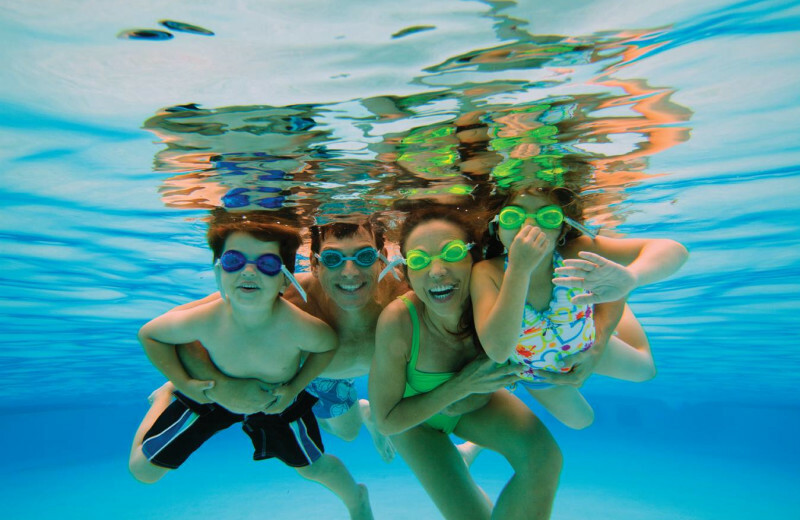 Let the kids splash around as much as they like in the pools, which includes a kiddie pool for the littlest members of the family as well. 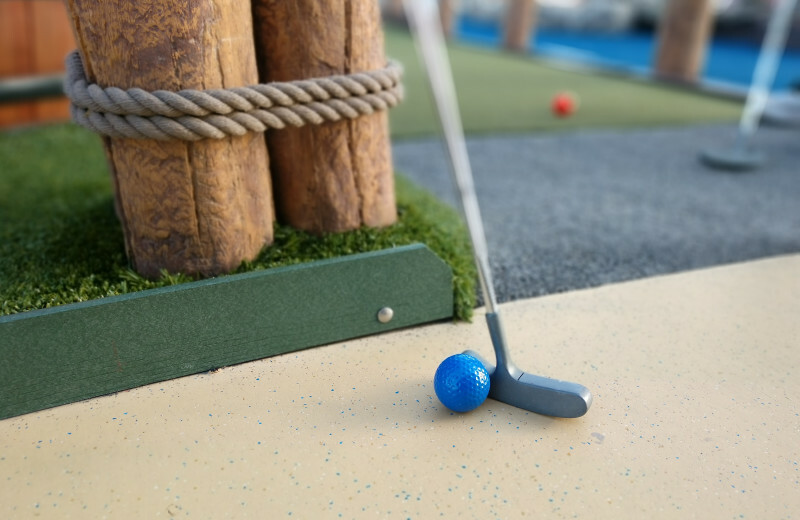 Then after you've had your fill of water fun, indulge in a bite to eat at the Wave Cave, which features family favorites like soft pretzels, hot dogs, and nachos! 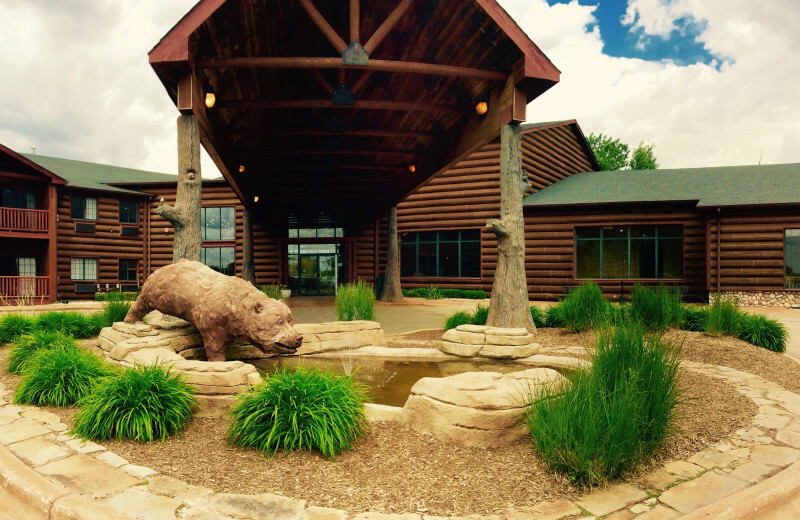 With 11,000 square feet of onsite event space, Grizzly Jack's Grand Bear Resort is a truly grand place to host your next business event. 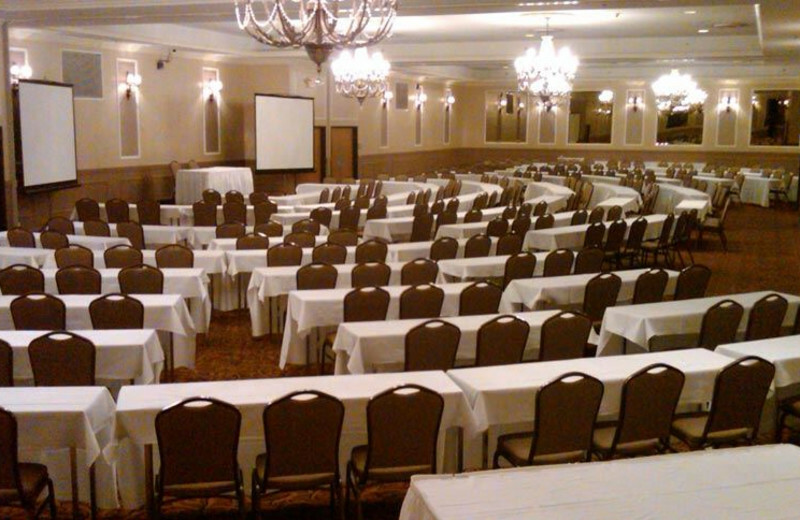 Whether you're planning a conference, a banquet, or a simple board meeting, their attentive staff will help you with all the details. 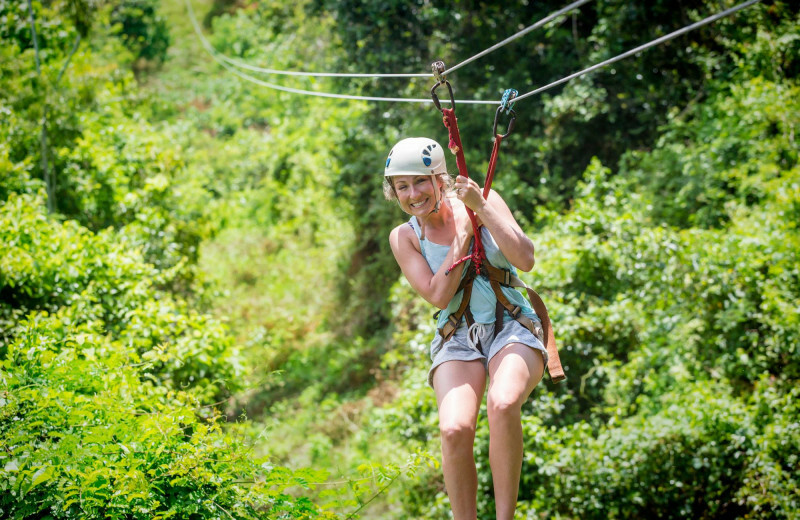 Comfortable onsite lodging, fun activities nearby, and much more awaits here to make this the best company retreat ever! 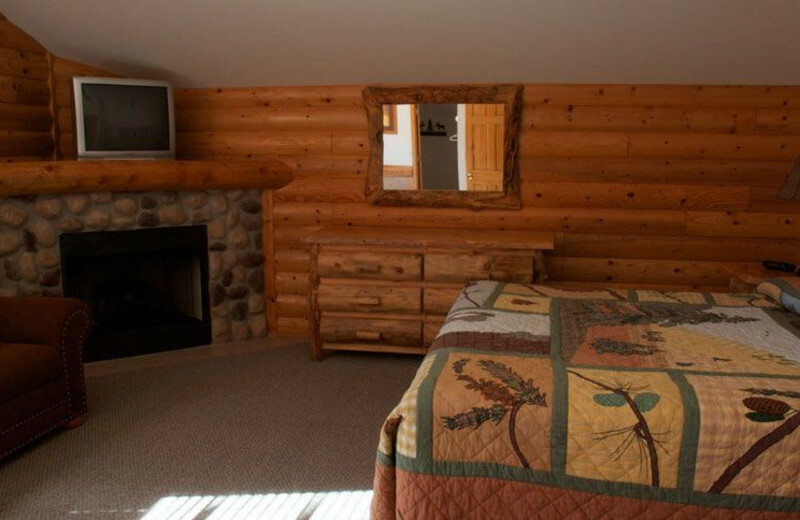 You won't find a better spot to plan your Midwest family reunion than Girzzly Jack's Grand Bear Resort & Indoor Waterpark. 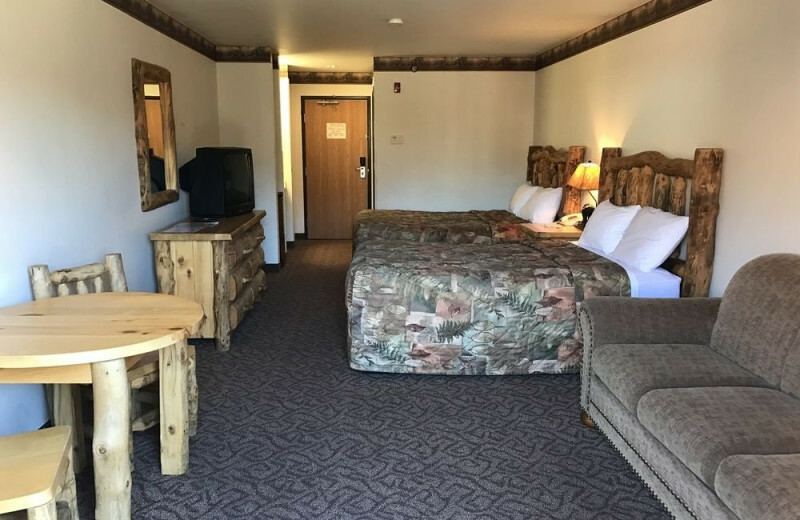 Comfortable suites, cabins, and villa accommodations feature a rustic decor and plenty of great modern amenities like wireless internet access, cable televisions, and refrigerators. 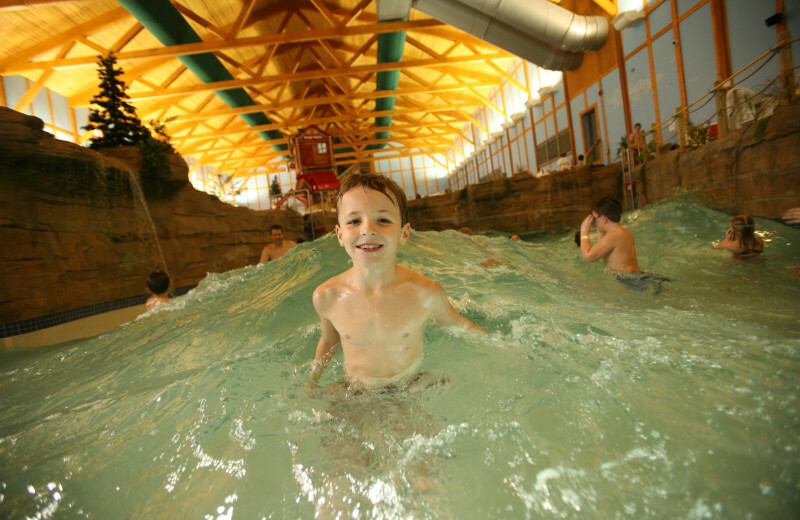 Spend your day splashing around at the spacious indoor waterpark which features fun slides, wave pool, and lazy river. 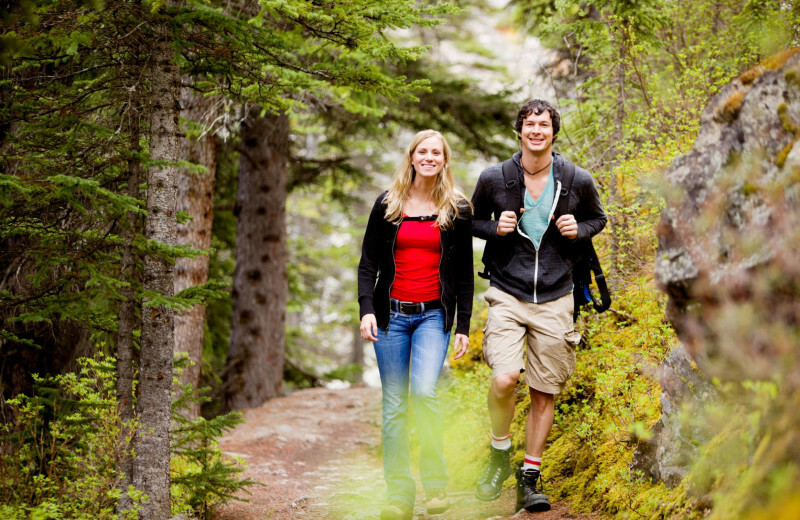 Or head outdoors for a hike in through Starved Rock State Park. 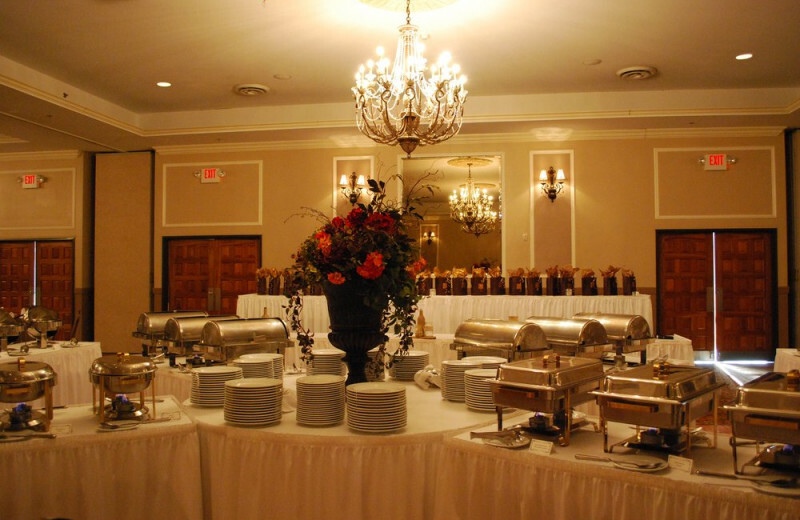 End your event with a mouth-watering meal at Jack's Place Restaurant & Bar! 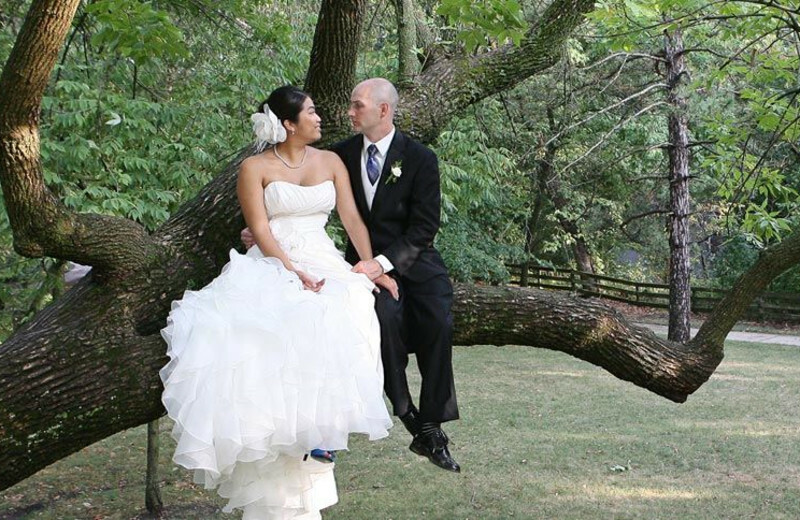 The beautiful surroundings of Starved Rock State Park make Grizzly Jack's Grand Bear Resort the perfect place to say, "I do." 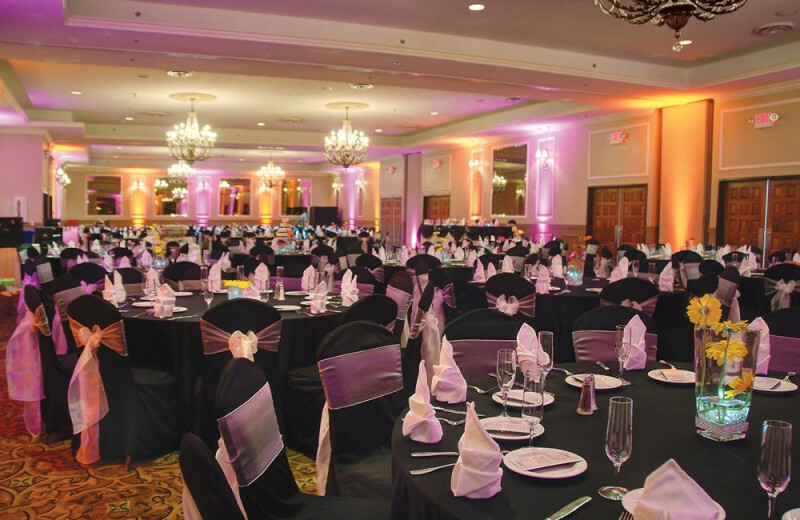 The resort features over 11,000 square feet of onsite event space including a Grand Ballroom that's perfect for your celebration. 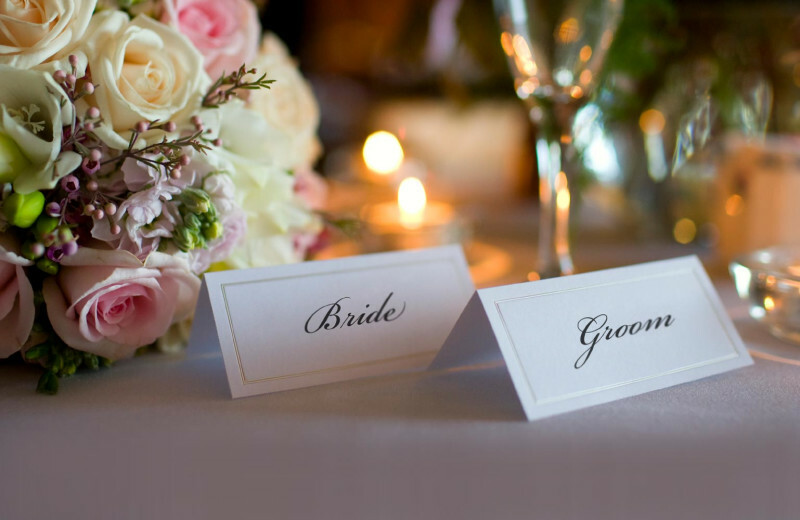 Complete with a dance floor, outdoor pavilion, and canyon deck, Grizzly Jack's has everything you need for a memorable event. 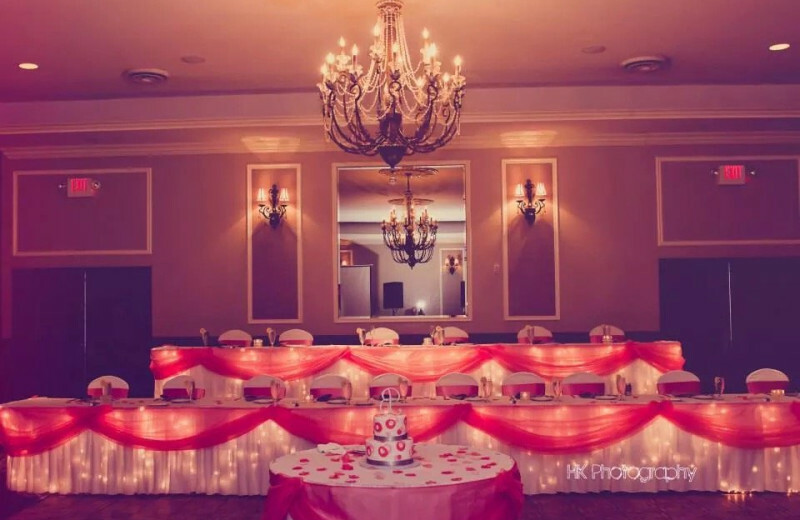 Their professional staff will ensure that everything goes off without a hitch! 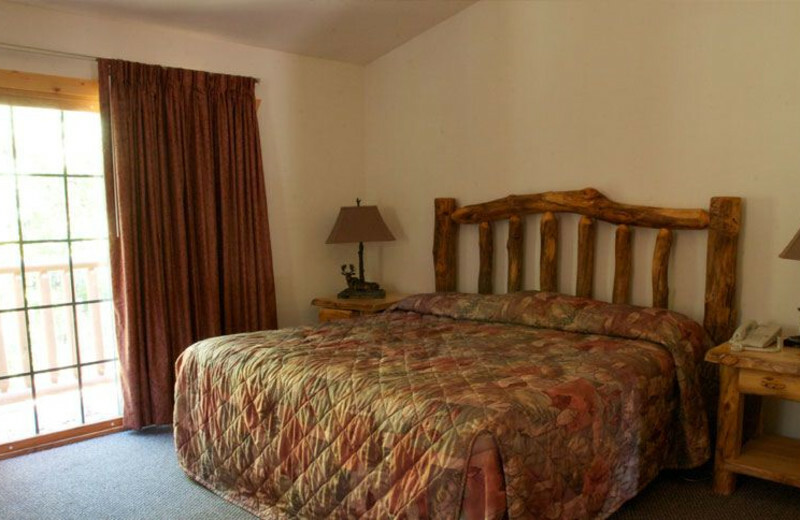 Located just minutes away from two beautiful state parks, Grizzly Jack's Grand Bear Resort is the perfect place for nature-lovers. 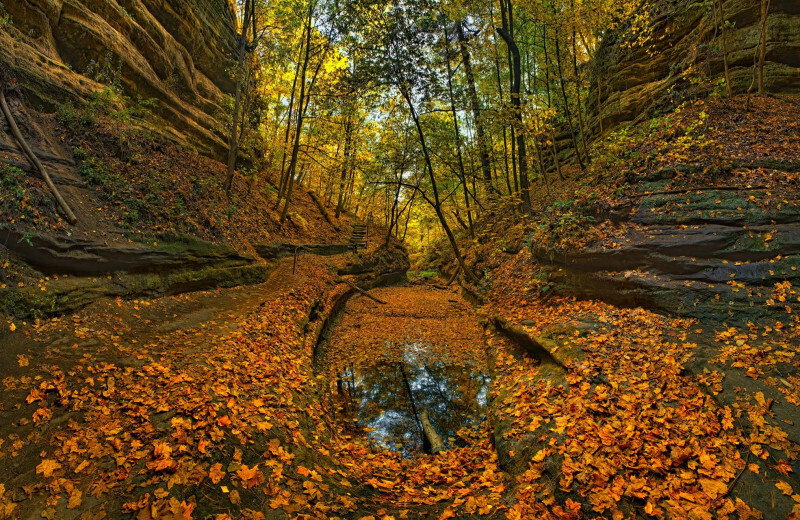 The Starved Rock State Park features 13 miles of hiking trails, sparkling waterfalls, and some of the most incredible sandstone canyons that were formed by glacier meltwaters. Matthiessen State Park also offers miles of trails for hiking, but you can also enjoy a biking trip or go horseback riding. 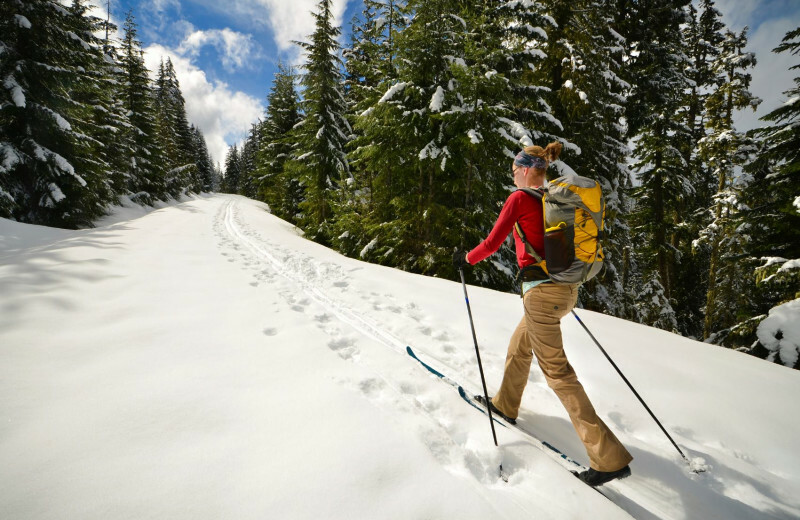 For more adventure, head out on a day of whitewater rafting or boating down the Illinois River. 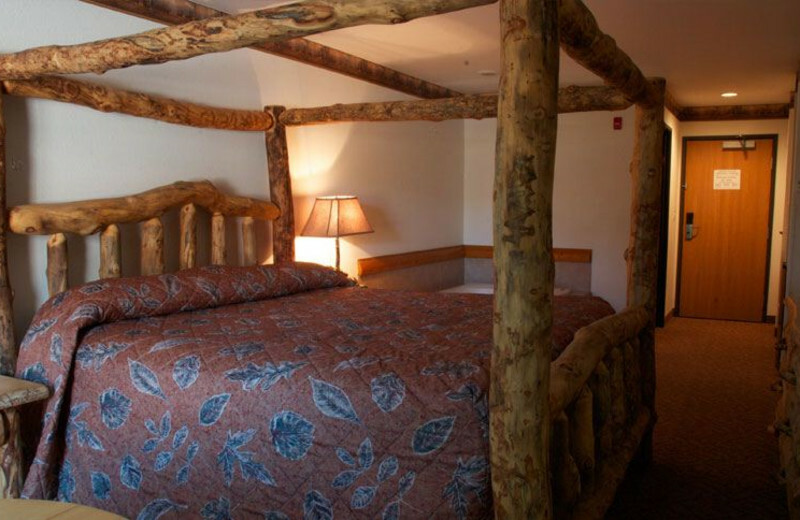 Escape the crowded cities and enjoy an unforgettable vacation with your sweetheart at the Grizzly Jack's Grand Bear Resort. 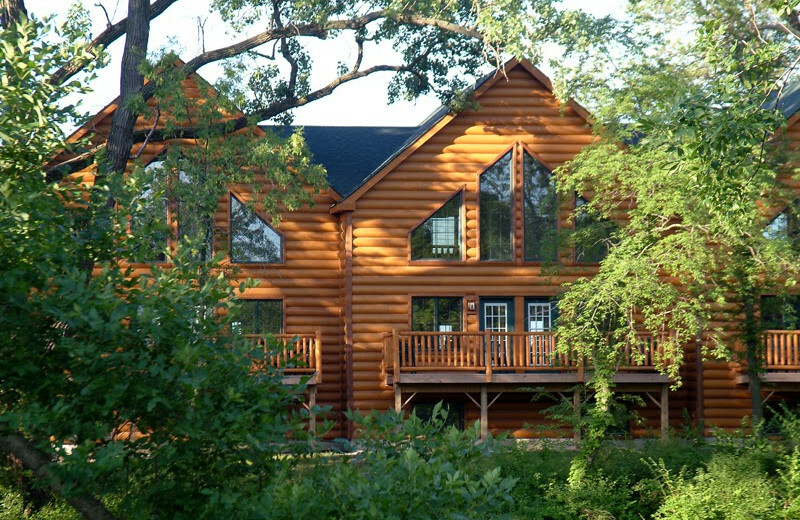 This beautiful Illinois resort lets the two of you to unwind without any distractions. 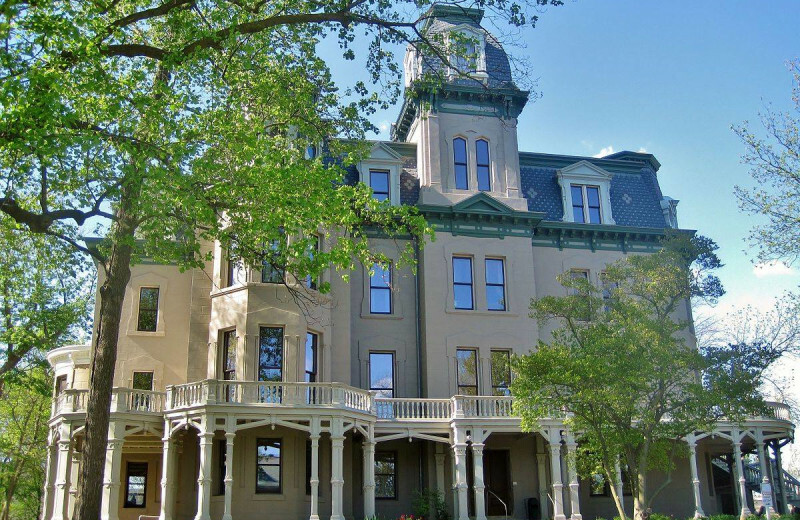 The prime location of this property is near two of Illinois' most incredible state parks means you're never far from an adventure. 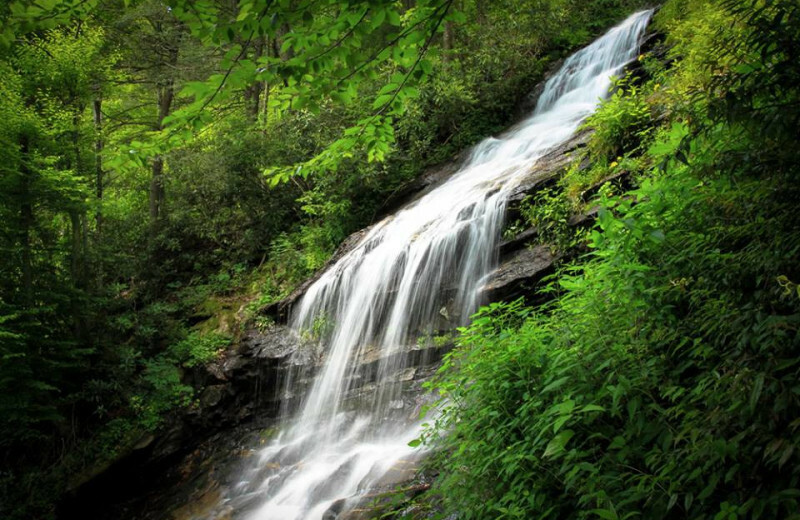 Hike to the waterfalls, visit the unique canyons and much more! 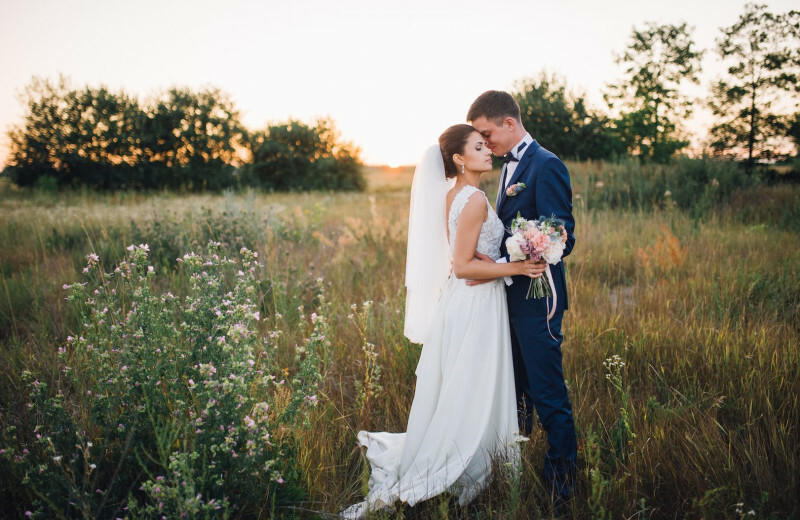 After all the excitement of your wedding day, there's nothing more satisfying than a relaxing getaway with your new spouse. 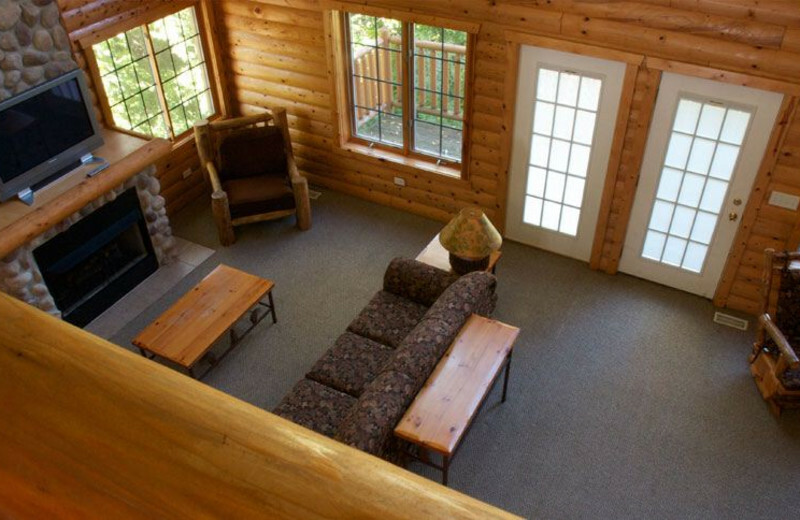 At Grizzly Jack's Grand Bear Resort, the two of you can head out to the Starved Rock State Park or the Matthiessen State Park and explore the hiking trails, waterfalls, and beautiful canyons that the area is known for. Top it all off with a stop at the August Hill Wineries to indulge in some incredible local wines. 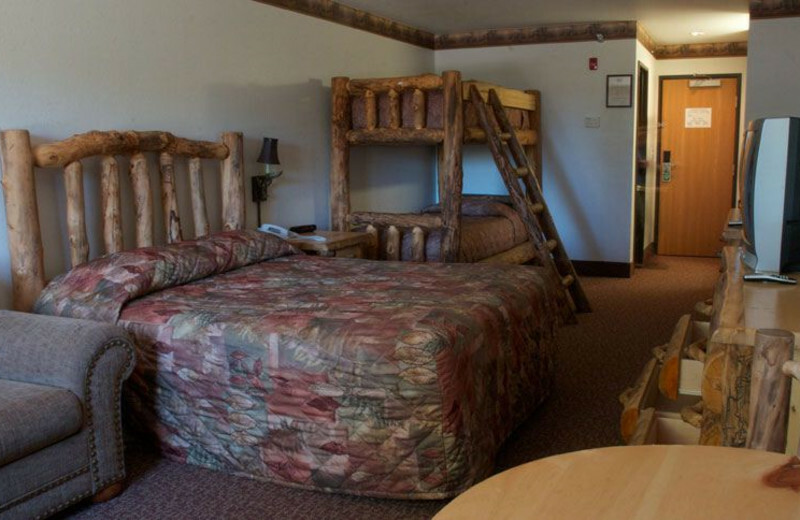 There's no place better than Grizzly Jack's Grand Bear Resort when it comes to your next holiday vacation. Together with your loved ones, you can celebrate the holidays in style at this luxury Illinois retreat. 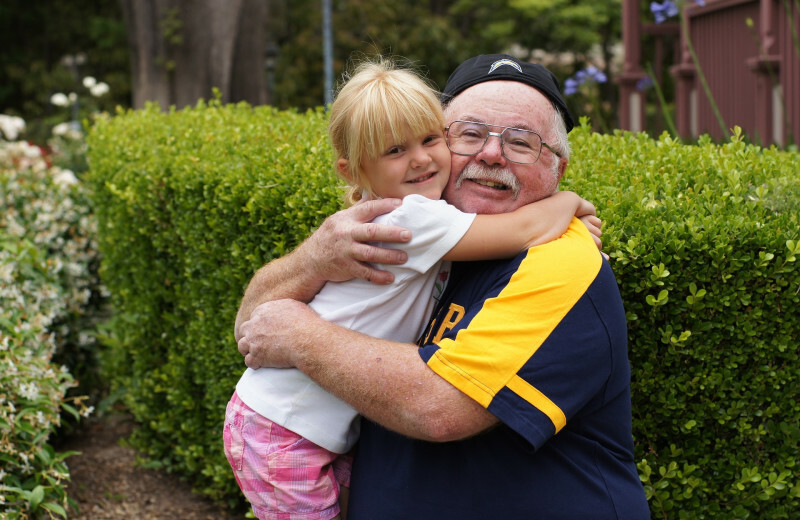 Complete with fun onsite activities such as family crafting and story time, you won't ever run into a dull moment! 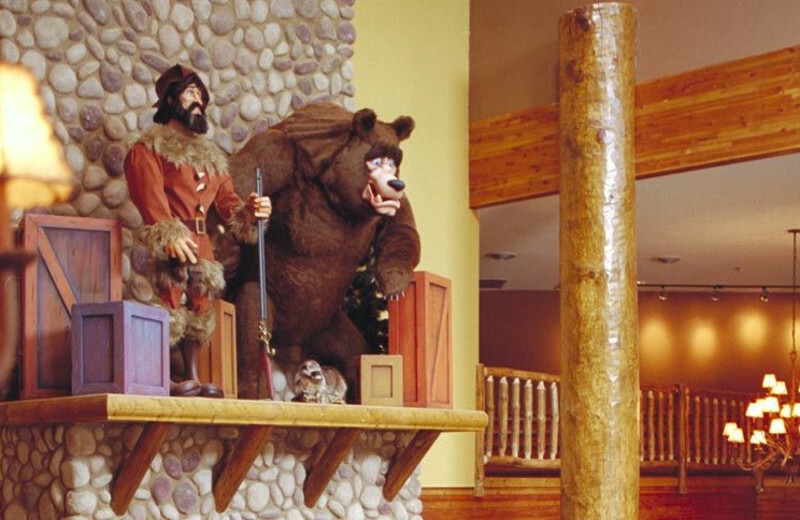 At Grizzly Jack's Grand Bear Resort, you won't have to leave the premises to have a good time! Their exciting Grand Bear Falls waterpark is reopening this April 2019 and offers some of the best entertainment you can find in the area! 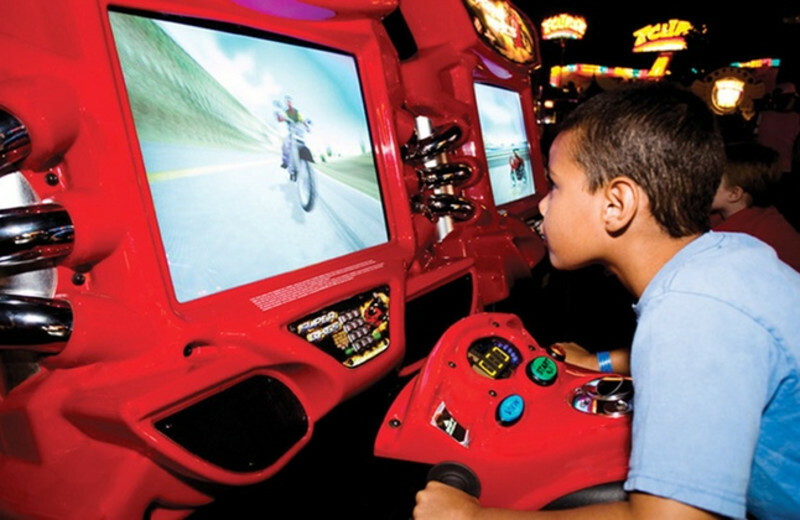 The 24,000-square-foot indoor waterpark features a variety of activities such as slides, a wave pool, lazy river, play zones, kiddie pool, and spa! 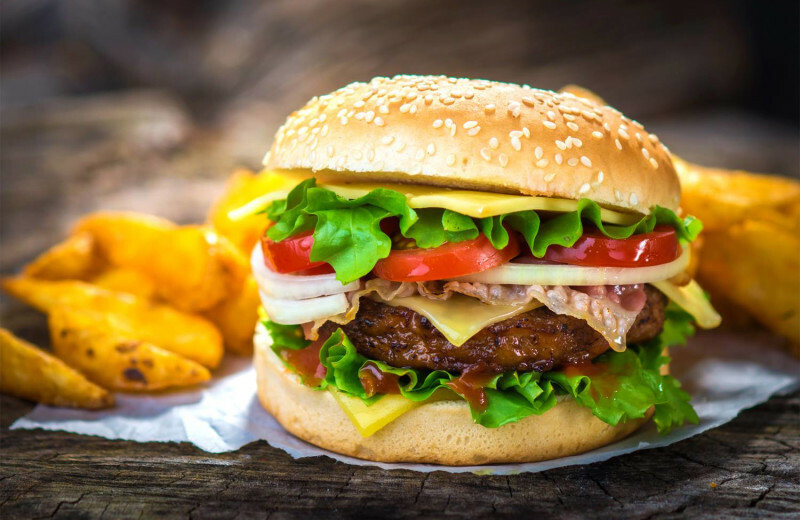 So pack your towel and swimming suit and get ready for some quality time together and after all the fun, stop by the Wave Cave which features delightful family favorite treats such as nachos, hot dogs, and soft pretzels! 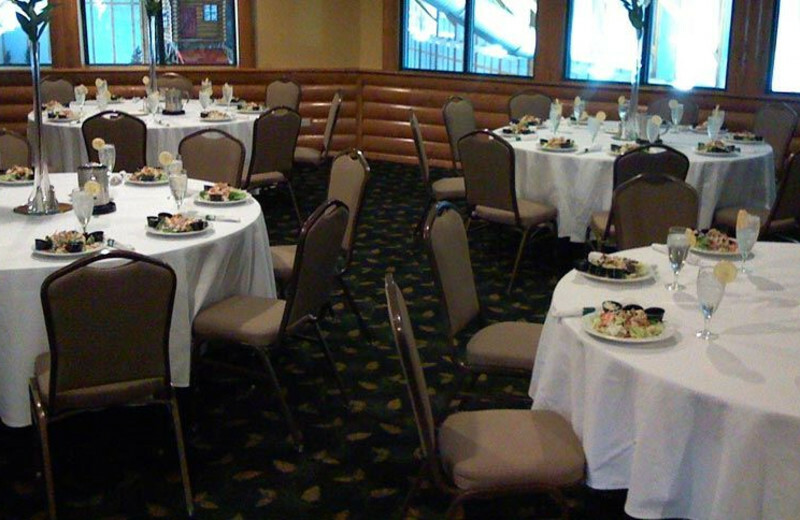 Plan your next group event at Grizzly Jack’s Grand Bear Resort. 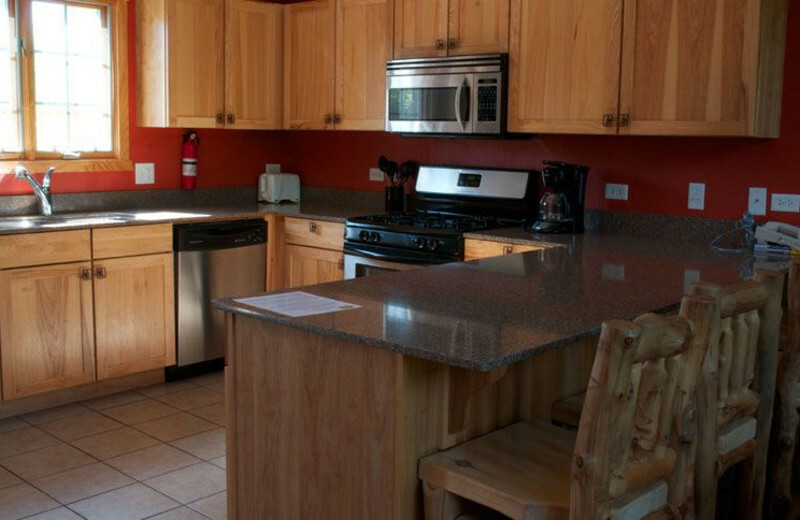 For more information please call +1 (877) 853 - 0820 or Send Inquiry. 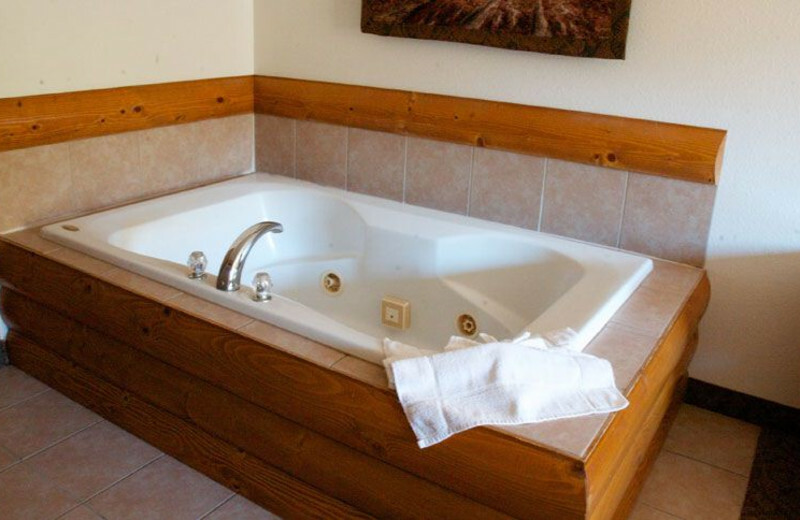 starting at $190 Spring Splash starting at ONLY $189.99/night! 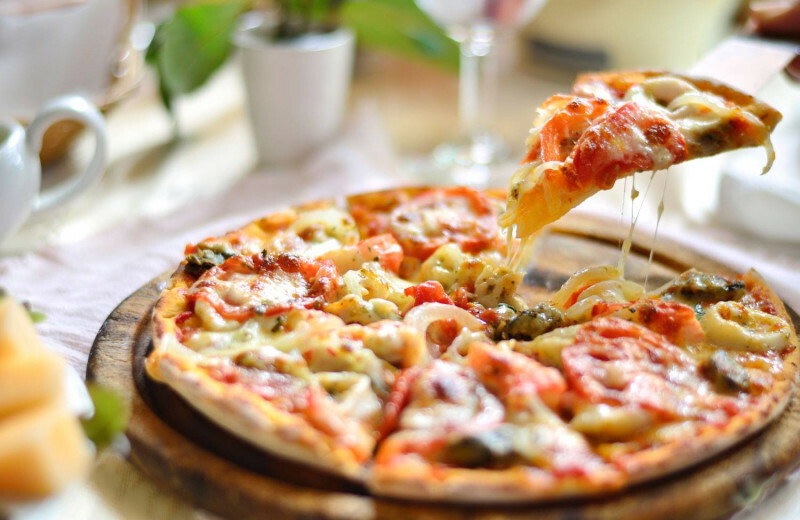 We think it is time to celebrate! 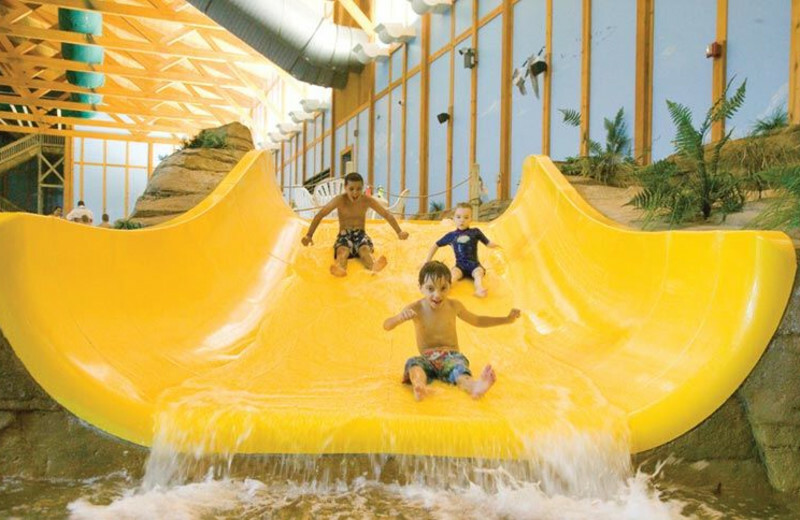 Come Splash in Grand Bear Falls for Friday & Saturday night for ONLY $189.99 / Night which includes Four (4) Waterpark Passes! 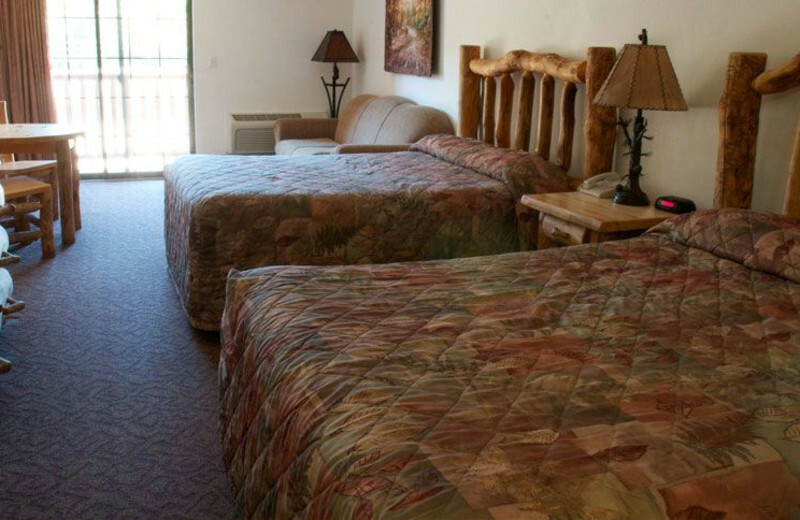 **Upgraded rooms additional charge. Please see website for additional details. 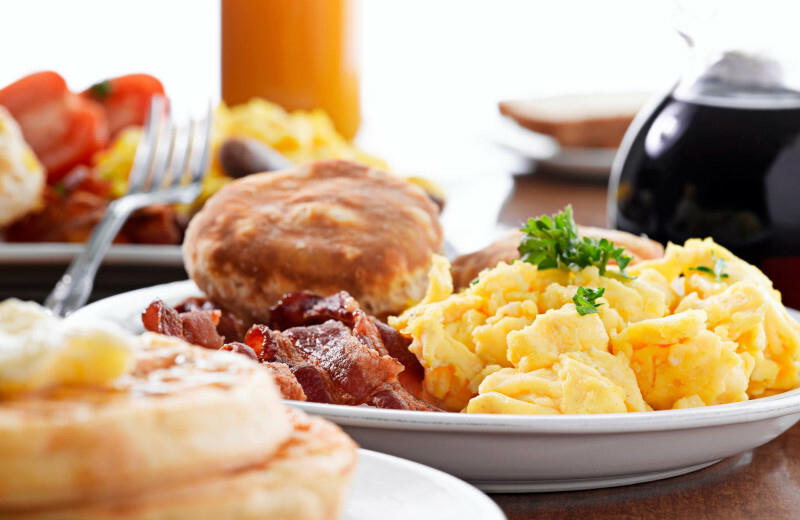 ALL Saturday Night Stays REQUIRE a 2-Night Minimum Stay. Limited Availability - Expected to Sell Out. Pricing may vary at anytime. 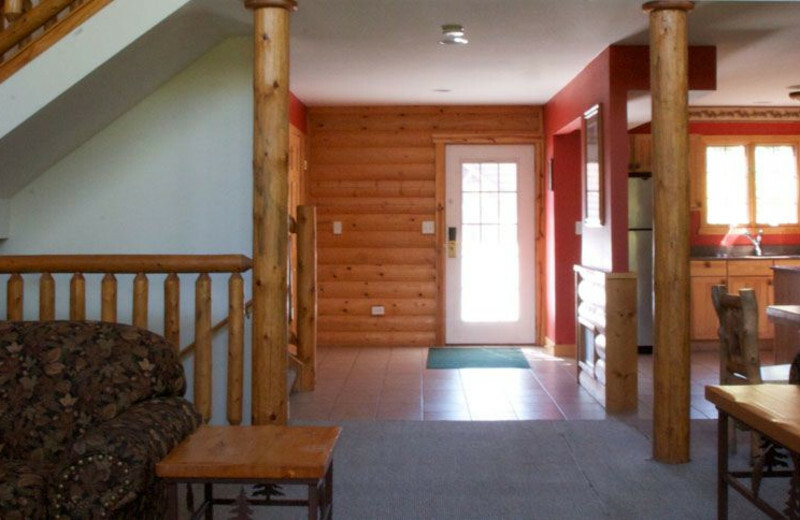 This property is ranked number 10 on Top Midwest Waterpark Resorts. Read about it here.